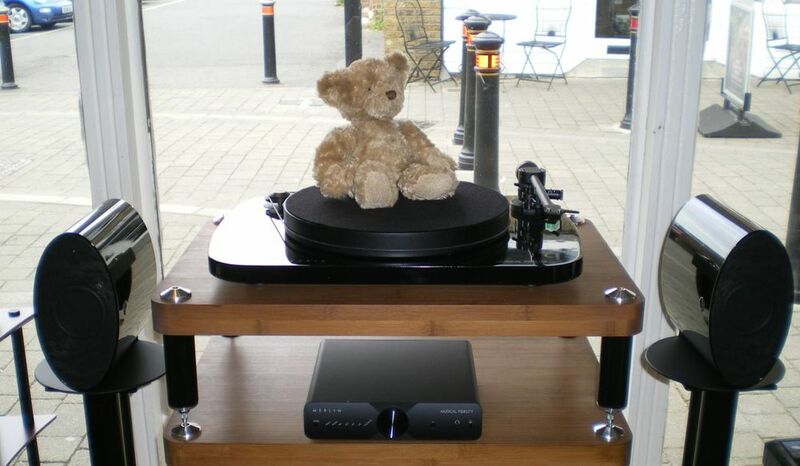 Turn Up for A Tune Up For Your Turntable Here. 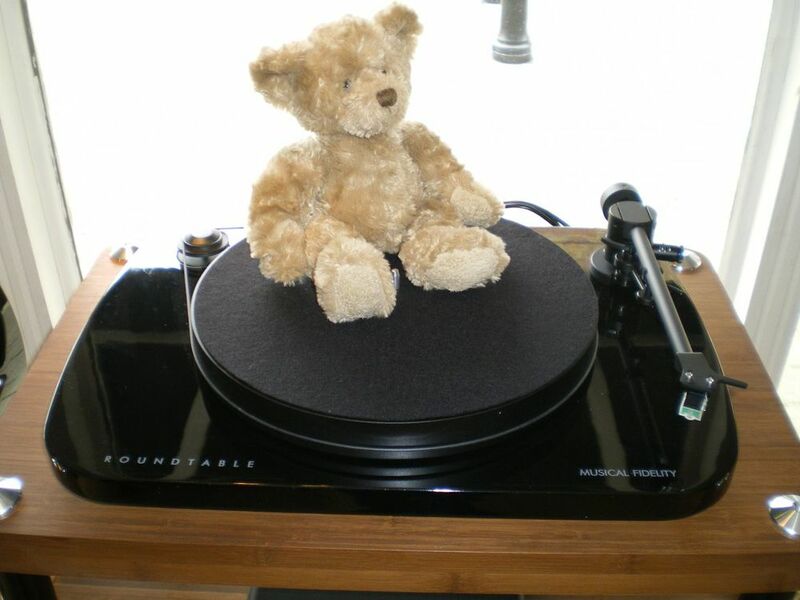 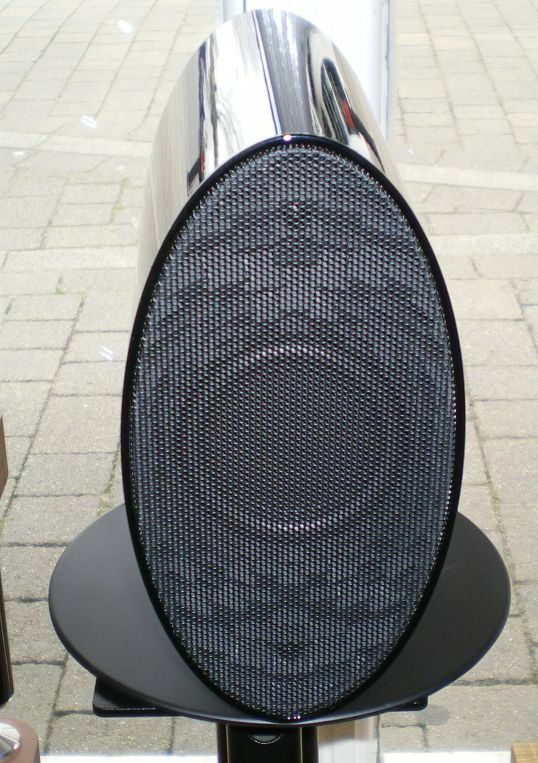 Reinvigorate your music listening by giving your turntable some TLC from Audio-T Manchester, whether you need a full service and set up, a new cartridge and drive belt or just a stylus cleaning brush, you can hear your record collection as never before. 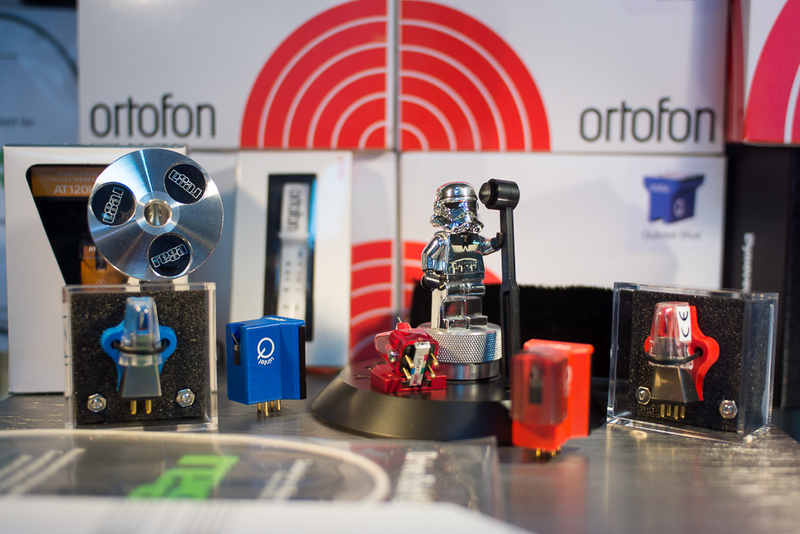 With expert knowledge on cartridge and phono stage selection we can give genuine advice to help you optimise your set up.